Hallmark Channel will offer a special update on the drama series following Lori Loughlin's firing. 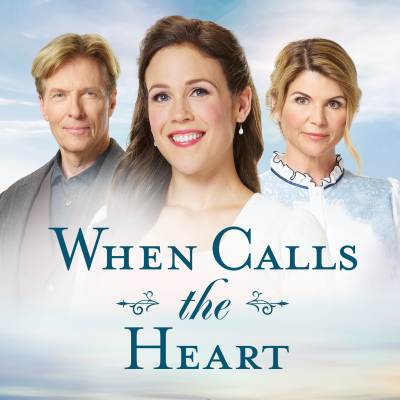 "At around 11 AM PST tomorrow, WCTH viewers who DVR the show based on Janette Oke’s book of the same name will see a special message pop up on their TVs, I’ve learned," writes Deadline's Dominic Patten. "That announcement from series lead Erin Krakow will reveal when the revamped WCTH will be back for the rest of its sixth season." ALSO: Loughlin gets a tweet of support from former co-star Erin Krakow.